The rules that were blocked would have forced various gun owners to register their firearms as so-called “assault weapons,” which included rifles that featured “bullet buttons” that cause magazines to easily detach. Presumably, the newly-registered assault weapons would have led to an eventual ban on those weapons, with the registry making their confiscation possible. 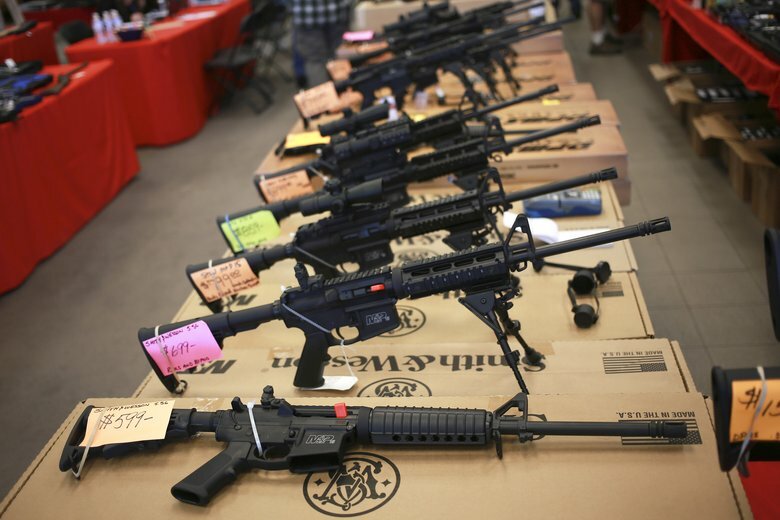 “It seems like they’re trying to stretch the law to cover a lot of guns that shouldn’t be deemed to be assault weapons under the law,” Michel told the Associated Press (AP). It seems strange that a dark blue state like California would allow such gun control rules to be blocked, but it’s due to the fact that the Office of Administrative Law (OAL) determined that the rules didn’t go through the proper comment period before the state legislature passed them. The reason for the block of the rules is a procedural matter rather than an ideological one. The state now has until July 1, 2018 to have rules approved, so Gov. Jerry Brown may sign into law the new regulations for these newly-classed assault weapons. There is already a major problem for California’s gun owners with the earlier registration rules meaning that millions of California gun owners are already technically in violation of the law. Despite that the state passed its original gun registration bill, the state still doesn’t have the registration website in operation. Of course, the OAL didn’t reject the new rules because it is all excited about the Second Amendment. OAL insisted that the rules can’t go through because the state legislature violated state laws by refusing to allow a public comment period for the rules. Less regulation is definitely more freedom.